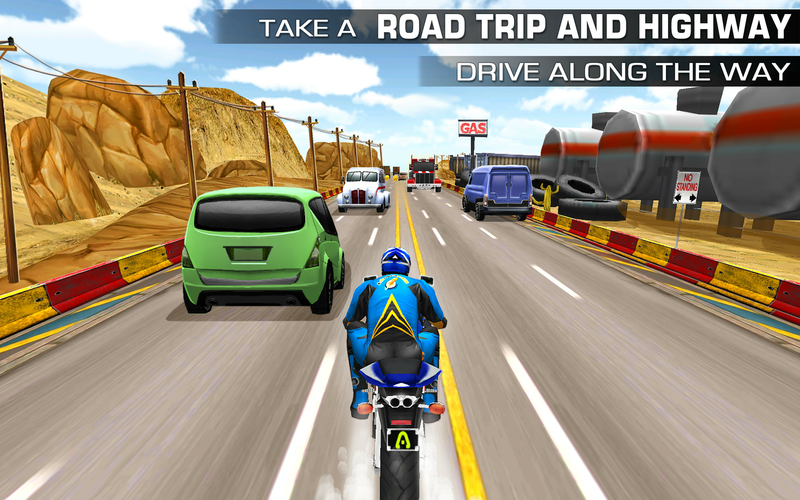 Moto Traffic Rider, from the makers of Pastry Jam & Birds Pop mania! Get ready to drive fast and crazy on the traffic roads. 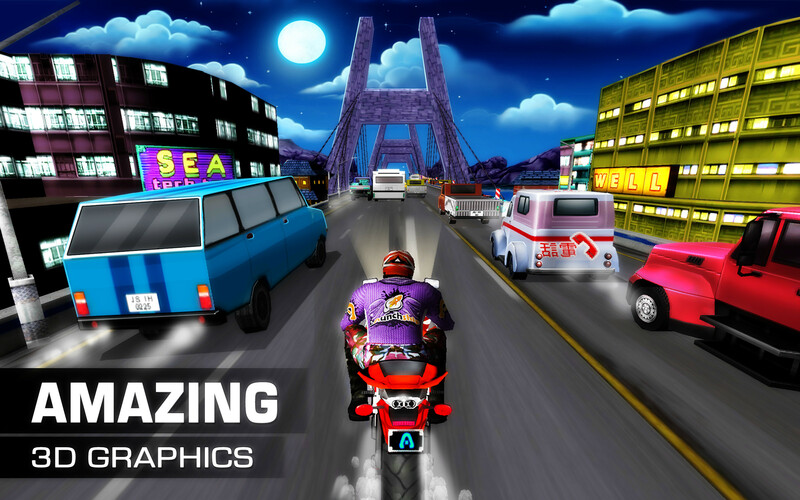 Another endless game from the Launchship Studios and this game will be newest addition to your famous motorcycle racing games. Drive your motorbike in the endless roads by passing the traffic, collect coins and upgrade to new bikes to get more control in the highway traffic to race ahead and get listed in the leadership board. 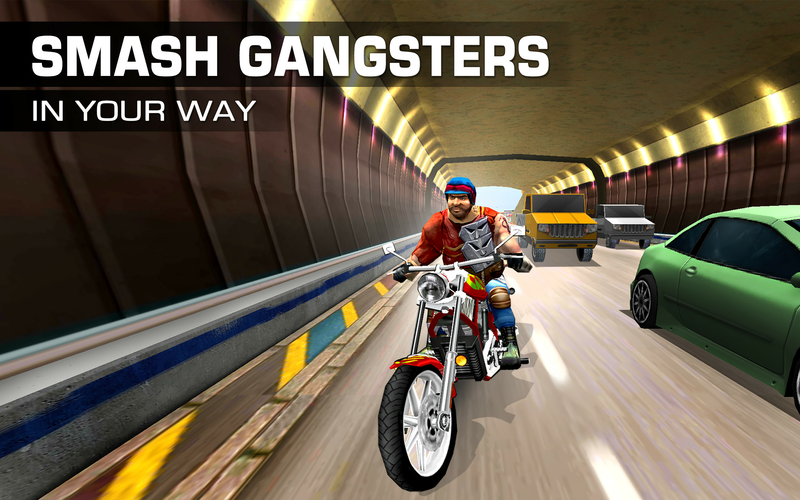 While riding, improve your accelerating and drifting skills to select virtual money on the traffic roads. 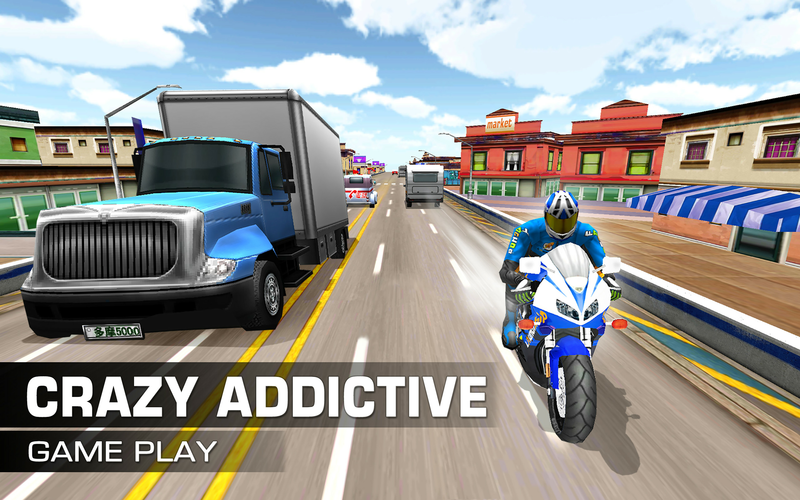 Unlock and drive through different environments for wonderful motorcycle riding experience.